Sketchbooks may be provided either as a supplement to an estate map or as a separate work. Unlike the preparatory drawings for an estate map ( please refer to Estate Maps - Original Drawings ), these sketches are worked up in watercolour. 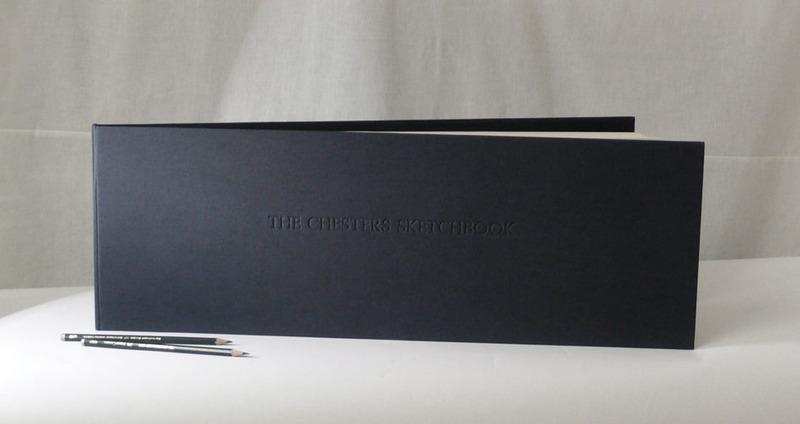 Sketchbooks are bound either in cloth or leather and the cover stamped with the title of the work.